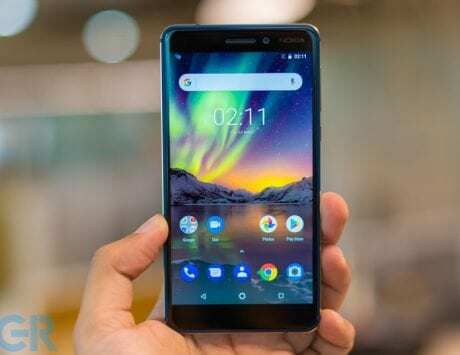 HMD Global has also launched two companion audio accessories with the new Nokia 7.1. 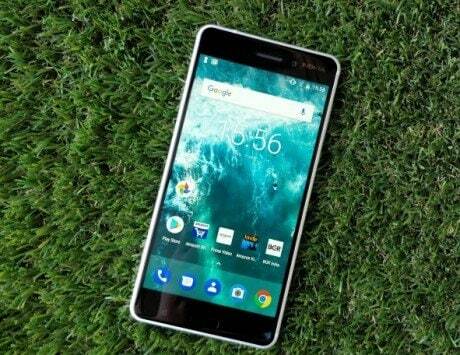 Having already launched a plethora of smartphones this year, HMD Global is now adding another member to its burgeoning line-up. 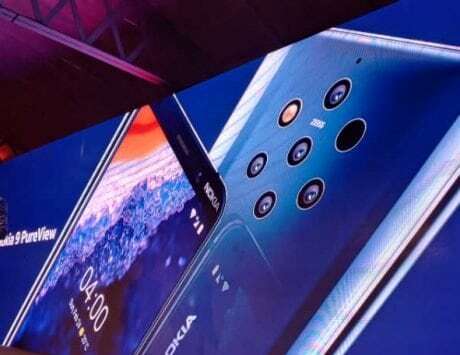 Right on schedule, the Finnish company launched the brand-new Nokia 7.1 at an event in London. Along with the smartphone, two companion audio accessories – Nokia True Wireless Earbuds and Nokia Pro Wireless Earphones – have also been unveiled. Featuring dual-anodized diamond-cut edges, Nokia 7.1 comes in two colors – Midnight Blue and Steel. 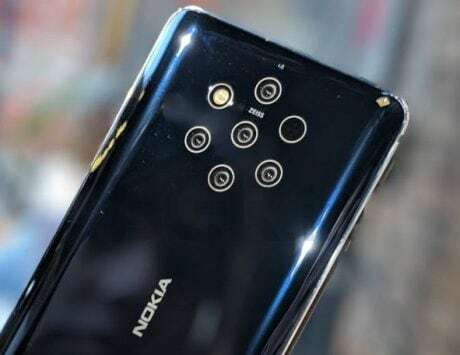 The new Nokia 7.1 follows the same design language as the X.1-series smartphones like the Nokia 5.1 Plus, and Nokia 6.1 Plus. Under the hood is a Qualcomm Snapdragon 636 SoC, same as Nokia 6.1 Plus. It’s paired with 3GB/4GB of RAM, and 32GB/64GB of internal storage with support for microSD cards of up to 400GB. 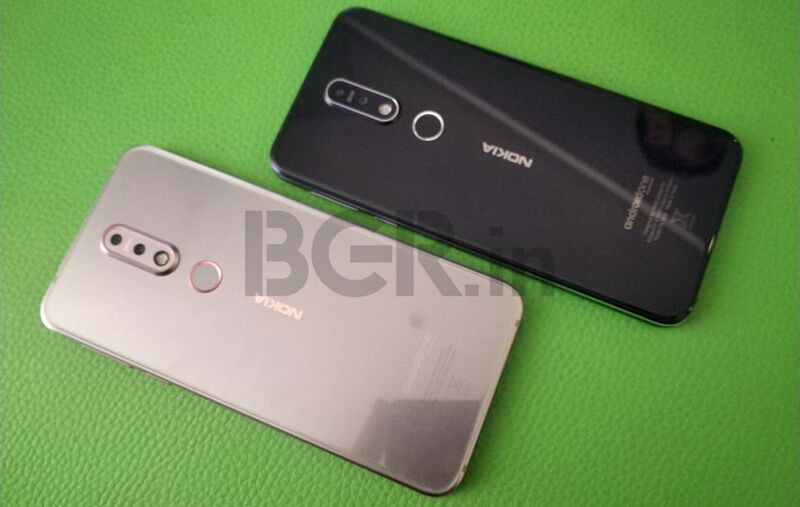 Like most other smartphones in HMD Global’s line-up, the Nokia 7.1 too is Android One-certified. It runs stock Android Oreo out-of-the-box, with an update to Android Pie scheduled to arrive soon. Nokia 7.1 will be available in selected markets around the world in October itself. The two variants are priced at €299 and €349 respectively. It’s worth mentioning that HMD Global hasn’t announced anything (yet) about the smartphone’s availability in India. However, the company does have an event scheduled for October 11, where it may launch the 7.1 in the country. Providing a playback time of 3.5 hours on a single charge, these new wireless earbuds are compact enough to be carried around everywhere. For the same, they come with a charging/carrying case that can juice them up for up to 16 hours of playback. These earphones come with a headband that sits comfortably around the user’s neck. They are claimed to have a playback time of 10 hours on a single charge, and come with a built-in vibration function that alerts the user of incoming calls and other notifications.